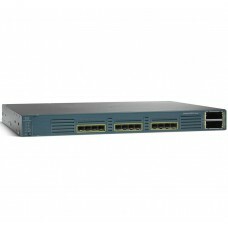 Product OverviewThe Cisco 2921 Integrated Services Router (ISR) delivers highly secure data, voice,..
Cisco Catalyst® 2960 Series Switches with LAN Base software are a family of fixed-configuration, sta..
Specification:Power Rating: 0.470 kVAMax. 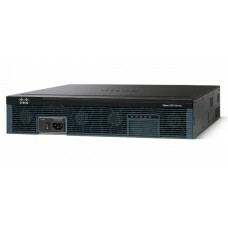 Watt Power Consumption: 75DC input voltages (RPS input): 1..
Specification:Power Rating: 0.5 kVADC input voltages (RPS input): 12 V at 4 A (-48 V at 7.8 A)Operat..
WS-C2960-48TT-LPower Rating:0.075 kVADimensions (H x W x D):1.73 x 17.5 x 9.3 in. 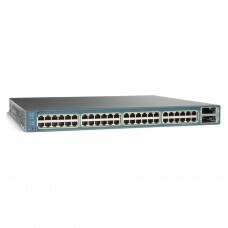 (4.4 x 44.5 x 23.6.. 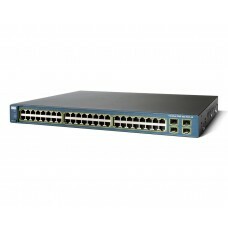 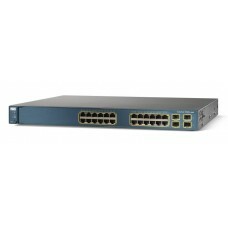 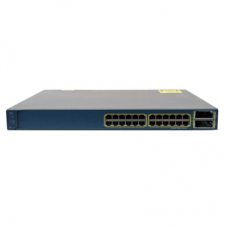 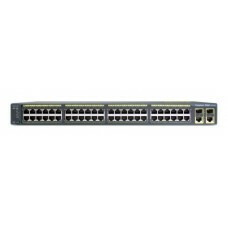 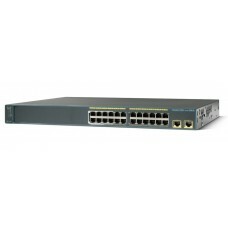 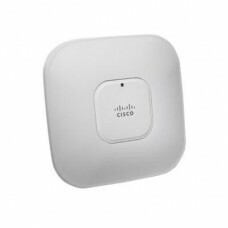 Product OverviewWS-C2960G-8TC-L is one of the Cisco Catalyst 2960G Series switches. 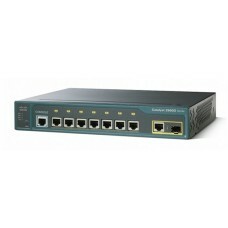 It provides 7 E..
Specification:10/100/1000 Ethernet ports: 24 port GEUplinks: 4 SFPIOS Feature Set: LAN BaseAvailable.. Description: 12 Ethernet 10/100 ports and 1 dual-purpose 10/100/1000 and SFP portCompact form-fa.. 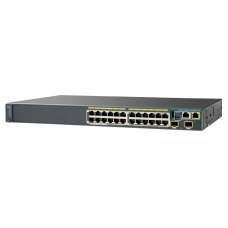 Description:48 Ethernet 10/100 ports and 4 SFP-based Gigabit Ethernet ports1RU fixed-configuration,.. 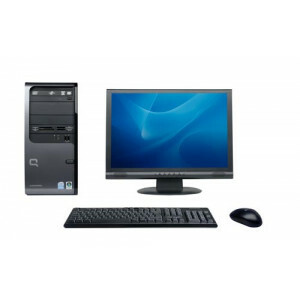 Product OverviewCisco® Catalyst® 3560-E Series is an enterprise-class line of standalone access and .. 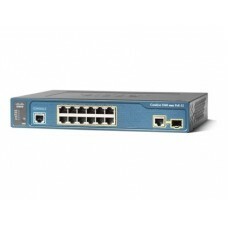 Product OverviewCisco® Catalyst® 3560-E Series is an enterprise-class line of standalone access and..
24 Ethernet 10/100/1000 ports and 4 SFP-based Gigabit Ethernet ports1RU fixed-configuration, multil..